On Friday, District Attorney General Steve Bebb sent a press release saying he had obtained a copy of the full autopsy that afternoon. But he declined to release it right away. 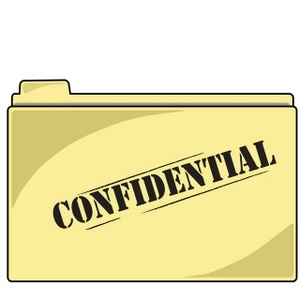 File folder artwork from business-clipart.com.